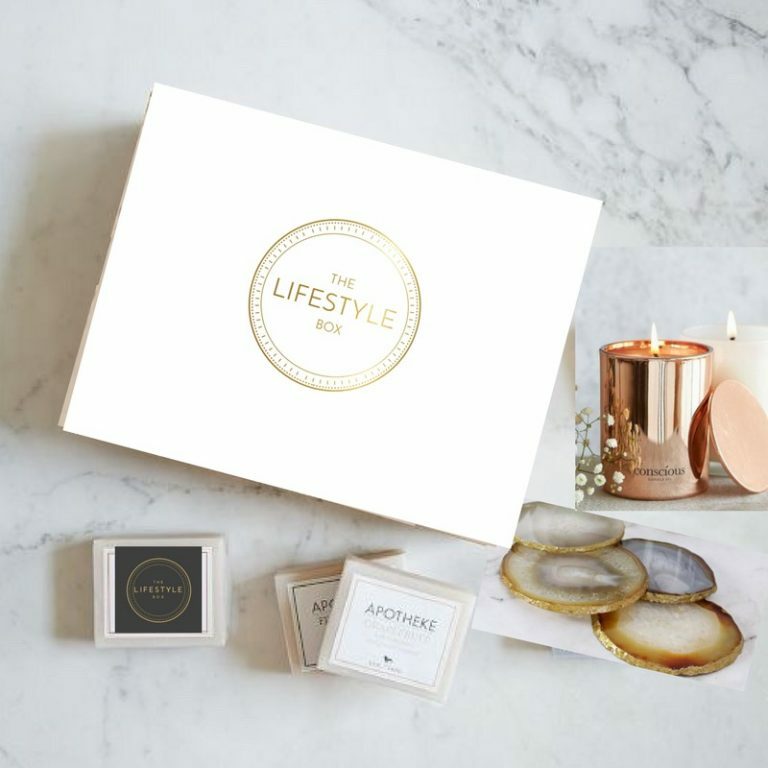 The Lifestyle Box Co is a monthly luxury subscription box which is aimed at busy women who love surprises and deserve some ‘me time’ which is something that I can definitely get on board with! Each box is different and you can expect to receive products such as candles, home trinkets, skincare, beauty, stationery, confectionery, crystals, jewellery and accessories, so it’s quite a broad lifestyle range, but all in keeping with a beautiful luxury theme. 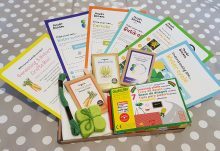 All of the products in The Lifestyle Box Co are sourced by independent brands which are run by women, giving them a unique approach and one that I’m personally more than happy to support and promote! 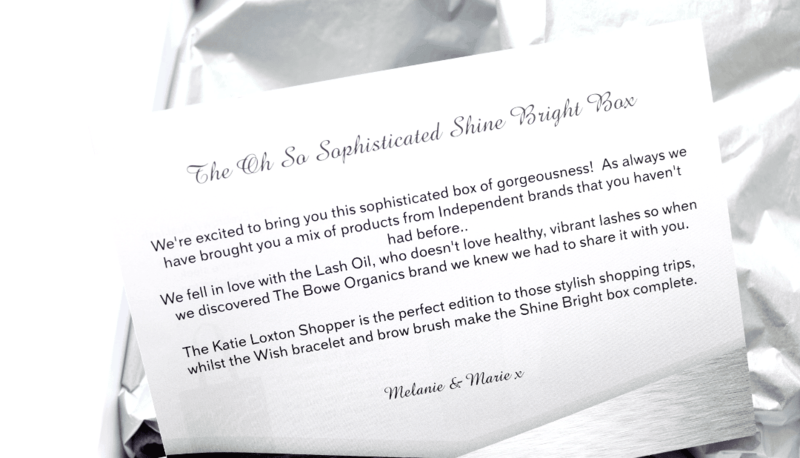 I received June’s box a couple of days ago which is themed The Oh So Sophisticated Shine Bright Box, and I’ve been enjoying using all of the products inside. Everything arrived in perfect condition and it was presented beautifully in an elegant white box with silver tissue paper. 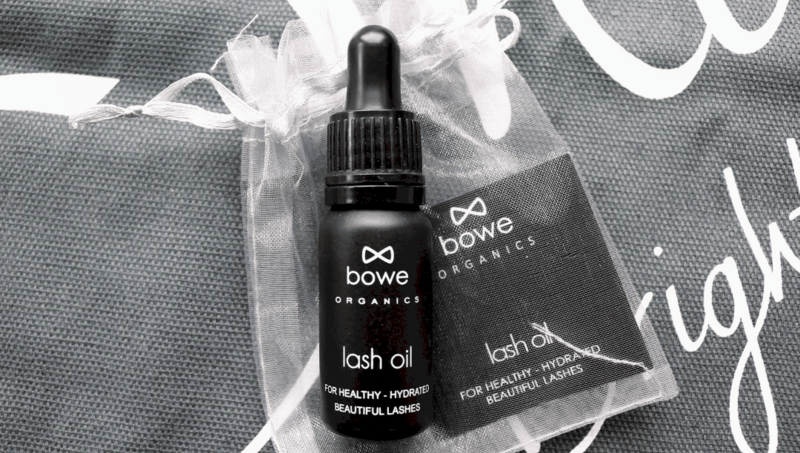 First up, I discovered a chic black bottle from Bowe Organics and this is their popular Lash Oil which can also be used on the eyebrows. It contains a blend of Jojoba Oil, Rosehip Oil, Castor Oil and Vitamin E, to deeply hydrate the lashes and boost its overall health. 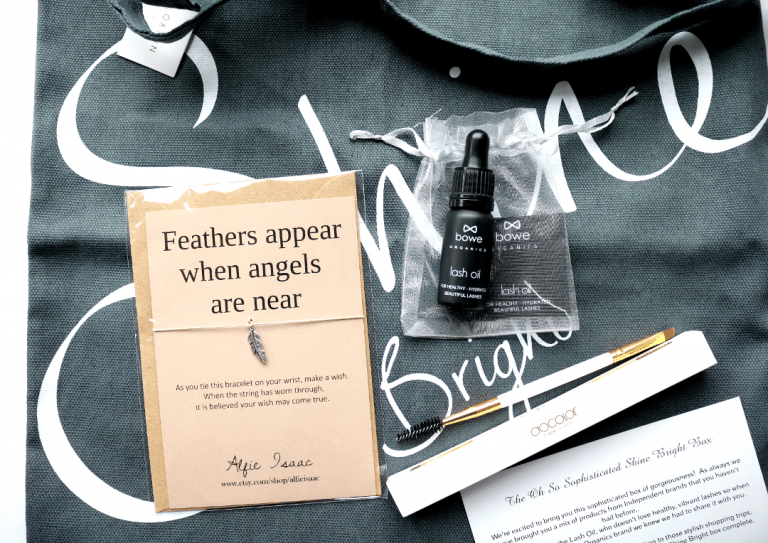 They say that with continual use, customers have found that the growth and thickness of their lashes improved within an average of 3 weeks, so I can’t wait to see if this will work for me too! It’s cruelty-free and free from parabens and preservatives. Created by a mother and son team who sell via Etsy, Alfie Isaac specialises in special and sentimental jewellery which is all handmade and would make a thoughtful gift for a friend or loved one. 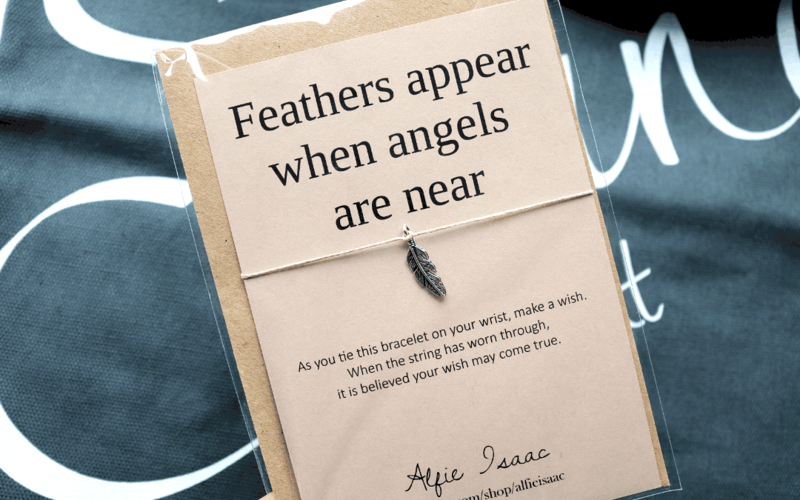 This bracelet features a silver coloured feather on a delicate cord string and I think it’s rather sweet! Next, I discovered a dual eyebrow brush and lash comb by the brand Docolor. This is a great makeup tool to travel with as the dual ends will help you save space in your makeup bag. The eyebrow brush has soft, fine bristles with an angled head which is the perfect size for filling in your brows, and the comb is something that I would also use on the brows to tidy them up. To complete this month’s box, there is a lovely canvas shopper bag from Katie Loxton, the London based fashion designer, which feels good quality and is the perfect size for popping into your handbag so that you can avoid using plastic bags on your shopping trips. 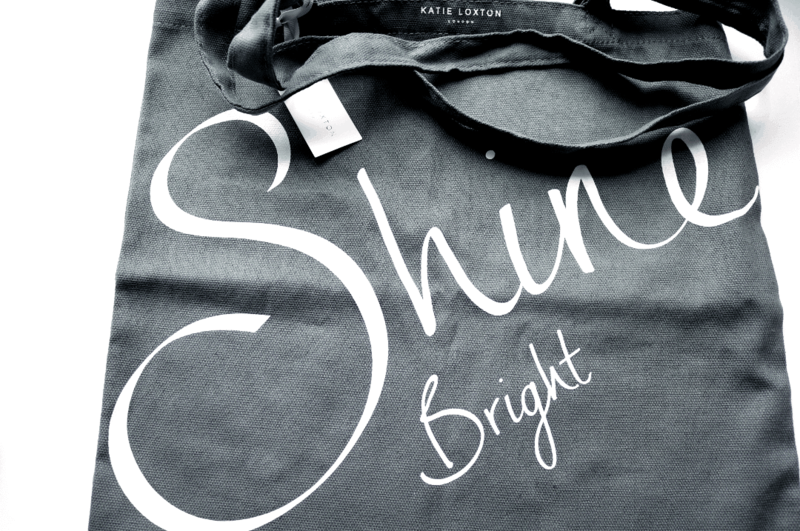 I love the Shine Bright slogan too! 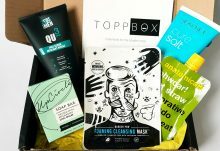 I loved the variety of the products in The Lifestyle Box Co and would definitely recommend it to those who are looking for a monthly treat for themselves which isn't just beauty products. How would you rate The Lifestyle Box Co ?